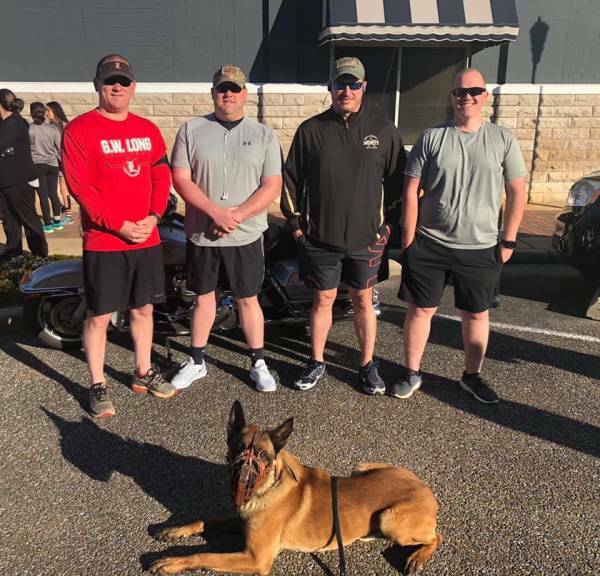 Dale County Sheriff participated in the 2019 Special Olympics Torch Run :: RickeyStokesNews.com! 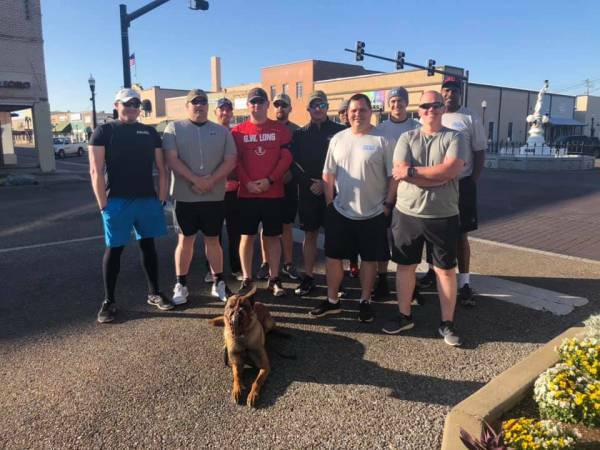 This morning DCSO deputies along with K9 Eddy and officers from the Ozark Police Department, Geneva County Sheriff’s Office and other law enforcement participated in the 2019 Special Olympics Torch Run in Enterprise. 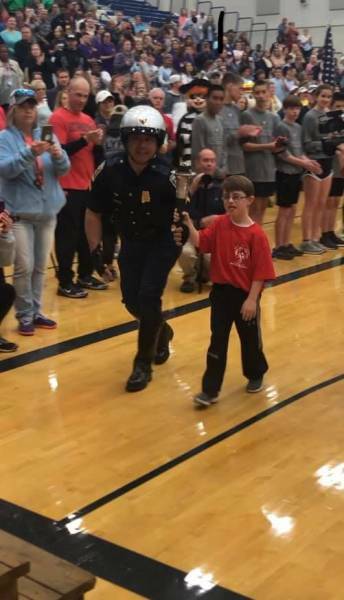 It was an honor to turn the torch over to Ozark’s very own Owen Shawn to officially get the Olympics started!